For better or worse, we're getting a remake of the Stephen King's horror classic Pet Sematary. And while we've already got one trailer for the upcoming flick, a second has now landed to instill some real fear in you. As you'll witness, the latest clip does its best to build some real tension, giving us some atmospheric bone chillers and a few big attempts at jump scares. But remember — "Sometimes dead is better." 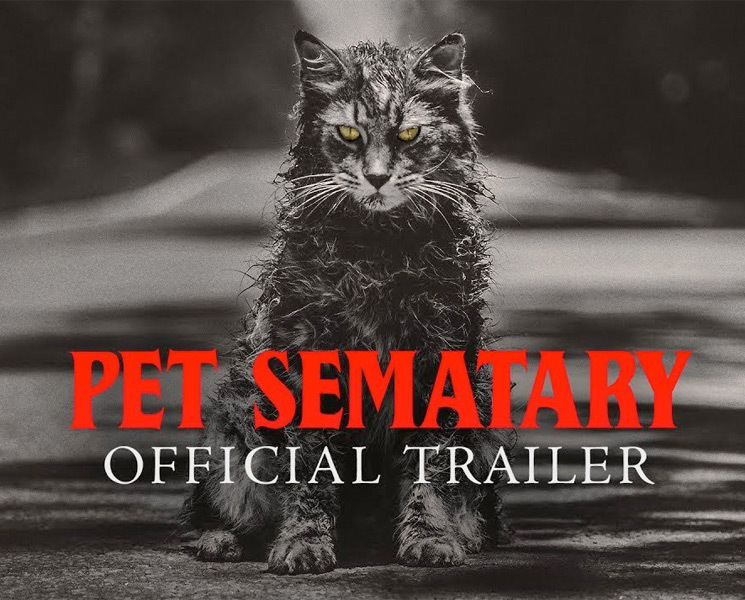 Watch the latest trailer for Pet Sematary below. As preciously reported, the upcoming film was directed by Dennis Widmyer and Kevin Kolsch, who previously helmed 2014's Starry Eyes. The remake stars Jason Clarke, Amy Seimetz and John Lithgow. Pet Sematary will arrive in theatres on April 5 via Paramount.